Rehabbing houses is an investment strategy that brings DIY, construction, finance, home maintenance and interior design together in order to achieve the highest return investments. It is a smart way to earn passive income and can be a fast way to expand your real estate portfolio. 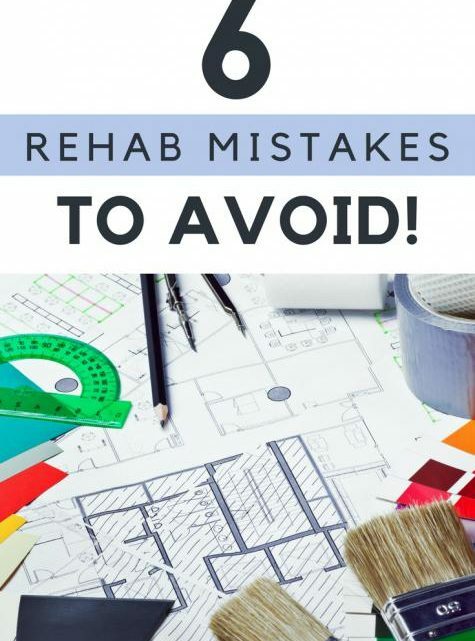 Rehabbing homes has a countless list of benefits, but also comes with its fair share of risks. 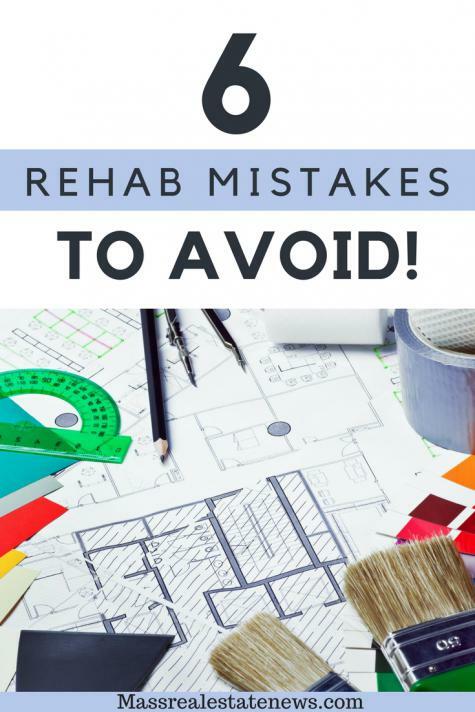 Smart investors learn from the mistakes of others, so we’ve put together a list of the six most common rehab mistakes so that you can avoid them. Bypassing these common mistakes will set you on the fast track for a successful career in flipping houses. The After Repair Value (ARV) is what you predict the home will sell for after you’ve put your blood, sweat, and tears into rehabbing the home. Most house flippers will throw a bunch of time and money into a rehab project based on this ARV. Then they’re horrified to find out that the actual value of the home after repairs is much less than expected. This means they’re going to have a hard time getting back the extra money they put into the project. Online listing sites are great places to get an estimate of the final value of the home, but you shouldn’t stop there. Talk with a professional agent who knows the market. 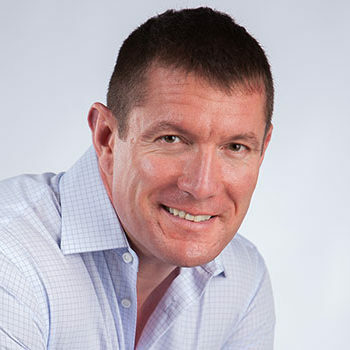 He/she can give a realistic idea about comps in the area and what you can expect to sell the home for once you’ve flipped it. Life happens. Things change. Your situation can change in an instant, and you don’t want to feel like you’ve signed your life away to this investment project if something more important comes up. Talk to a professional and discuss lowering the sale price if the home doesn’t seem to be selling. Do not use an inaccurate Zillow home value estimate to price your home to begin with. Using a Zillow estimate is a sure fire way to have the wrong list price. Consider a lease option. Find a buyer who can put a down payment along with subsequent lease payments, which will allow them to purchase the property at a later date. Renting- If you plan to flip the house and selling it isn’t working out, consider finding renters instead. You’ll still receive monthly payments. If you think you can successfully flip a home on your own, you’re in for a big surprise. Flipping houses is like a well-oiled machine, it is a big project made up of smaller working parts. You may be skilled in construction or DIY, but that is only a small part of what it takes to rehab a home. Surround yourself with a solid team of real estate agents, attorneys, contractors, and interior designers. Pick agents who can fill you in on important real estate terms and contractors who know the ins and outs of plumbing and electrical to ensure everything runs smoothly. The more educated you are about the local real estate market, the better. Understanding local and national real estate jargon is important to your success. Flipping houses is a team effort, and once you build strong relationships with these vendors, you can move forward together in future real estate ventures. Going at it alone, especially when you are new to the game, may end up costing you precious time and money. Real estate investing can be an extremely profitable adventure, and many investors start with house flipping and move to buy and hold strategies and turnkey properties. To make money with real estate, you have to first put some money in first (unless you’re using other people’s money.) If you’re down to your last few bucks in the bank, you may want to research ways to get private lenders to help fund your project. There is a fine line between taking a calculated risk and making a rash decision. If you’re in a spot where you have to pick between your child’s college fund or flipping a house, choose the college fund. Don’t risk your retirement or another long-term account to fund a short-term project. Do some networking, talk with professionals, and take a realistic look at how much this may cost you and weigh the pros and cons. When you purchase a home to flip, you’re committing to the neighborhood and local areas as well. If you spend a bunch of time and money flipping a property that is in a less-than-desirable neighborhood, you may have a hard time selling it. In an attempt to save money, it can be tempting to cut corners or do the bare minimum to keep costs down. This is a mistake many first time investors make. Remodeling kitchens and upgrading bathrooms shouldn’t be done half way. These popular rooms are “make it or break it” spaces for many buyers, so don’t ignore them. Don’t skimp out on quality appliances in the kitchen, and do your best to “wow” buyers with the bathrooms and master suite. Another major mistake investors make is not making moves at all. They are scared to fail, nervous about the time commitment or wary about the financial responsibility. Although these are all valid concerns, they should not stop you from making informed decisions to move forward and jump into real estate investing when you’re ready. There are always risks, but if you can learn from the mistakes of others, you’ll be able to minimize the risks and maximize the rewards. What are the pros and cons of an open house via Realty Times. How do reverse mortgage loans work via RIS Media. Things to know when buying a home via Maria Mastrolonardo. Use these additional references to make smart decisions when buying or selling real estate.